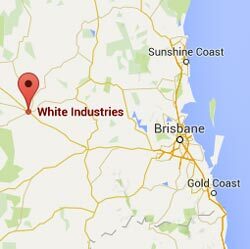 Thank you for your interest in White Industries services. To request a quote, please complete the form below. We will respond within one business day. If you have a more urgent request, please call us at 1300 825 980 for immediate assistance. Is it an Australian based company? Please choose which state your base of operations is located. Which country does your company operate from?